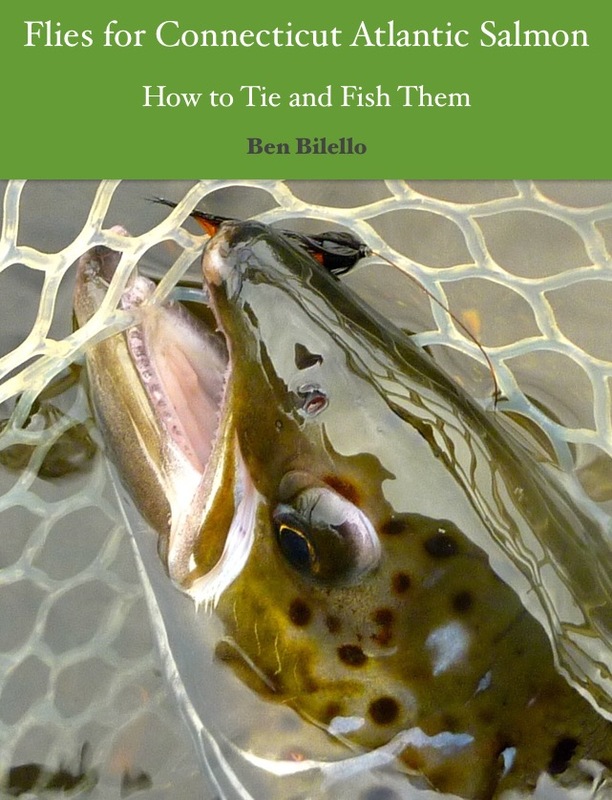 Click here to download a recent report published by the Atlantic Salmon Federation. This is a pretty troubling report, to say the least. I'm not going to editorialize any further. Read it and draw your own conclusions.